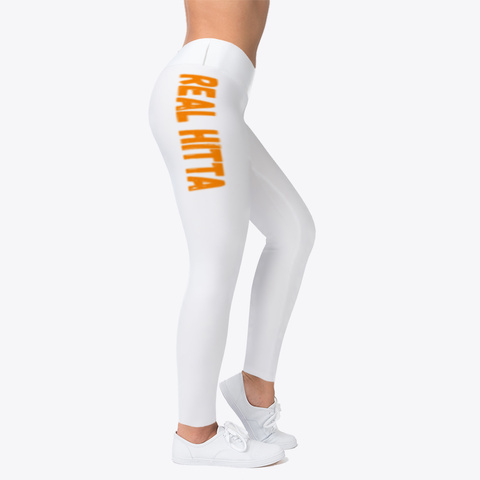 Leggingsrus releases wavy orange font Real Hitta leggings, exclusively on Teespring. 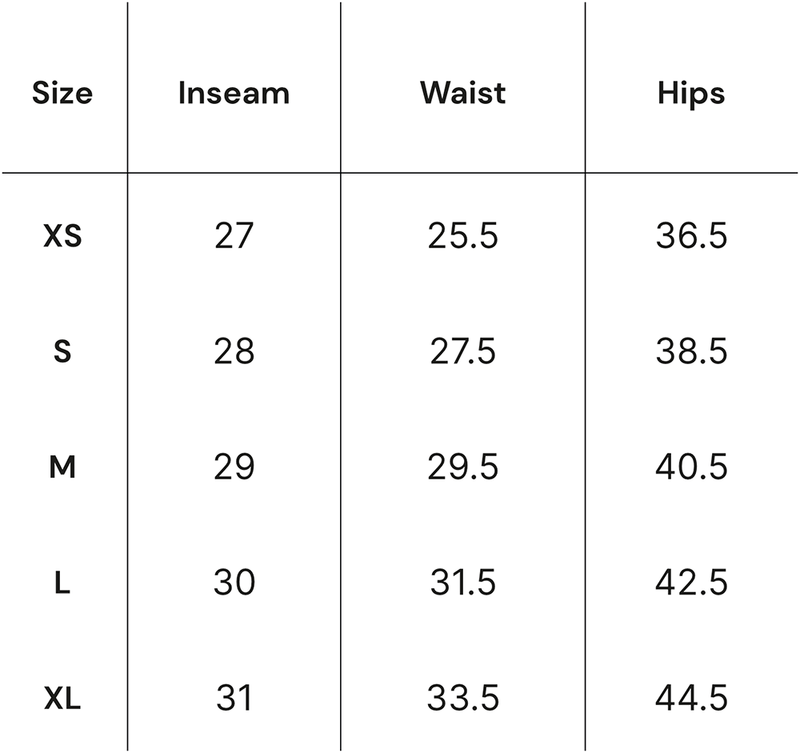 Base colors available in white/ orange/ or black. Powered by Barzrus Apparel/ Real Hitta Radio.